There have been 522 images uploaded to this topic. (View topic image gallery). There are 2759 posts in this topic. You are on page 46 of 56. Wow. You have your work cut out for you there. Good Luck! a little luck and a little skill and a big effort go a long way . 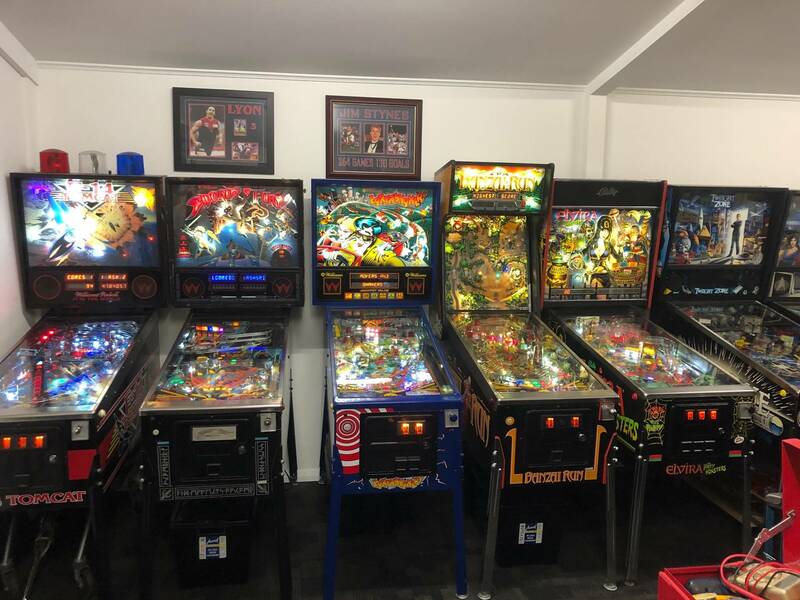 managed to get a pf , cabinet stickers and plastics from planetary for dr dude ,just need a backglass really .mousin' is a a little bit harder to find bits for . any help much appreciated . I'm going to guess that the ghostly face at the bottom of your Mousin' Around pic is your reflection, I hope. Jeez.. is that dust or pf wear>? Holy sheettt! Whirlwind is randomly shooting out locked balls. This recently became my game, so I'm not super familiar with it. Any tips on this issue would be great. Thanks. Cool, thanks. This game has a credit dot fairly often as well. When you check it, it says lock 3 switch, which gets touched every time a ball gets locked. I think we have cleared it out from time to time, but is this also normal? System 11 will complain if it hasn't seen a switch activated for some time. So if you haven't hit the lock 3 switch for a few games and it complains, I wouldn't worry. If you are hitting that switch during play regularly, then it needs to be looked at. eg. when I had a bunch of people over for a party, the next day one of my system 11s was complaining about the lock switches not being activated. Lots of games but no one could hit the lock shot. 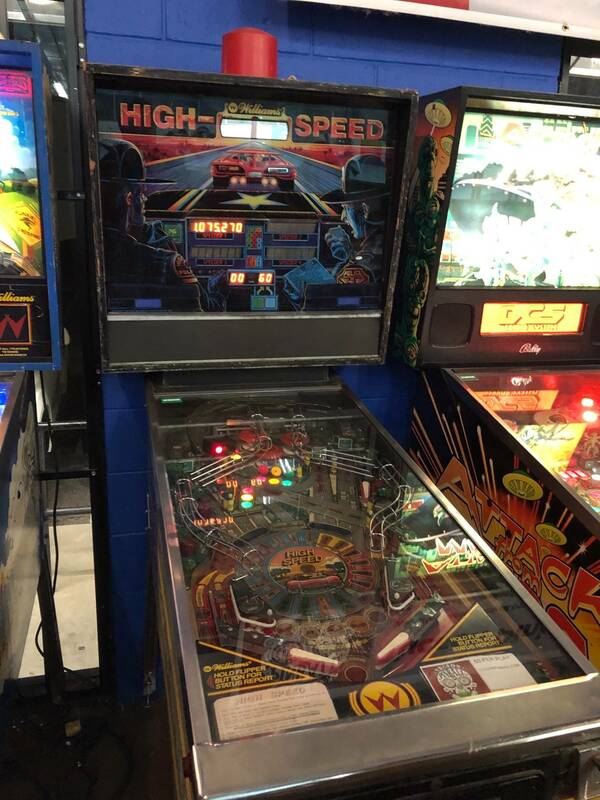 Next but if fun is a High Speed that had the head removed, and thus all of the connectors. I have another High Speed that I used to reference the harnesses that had lost their memory. Powering it up and the right fuse shown blows. They are 7A each and are for the logic according to the little label. Pretty sure I got it all right, but will leave it alone and double check after a break. Anyway, any guesses as to what I need to be looking at to see what might be wrong? Upon closer inspection, both fuses are blown. Testing the fuse holder side where power comes in, they both read 10.08VAC which is pretty close to the 9 that the manual says. I tested the BR and got .450ish numbers in diode test mode. Quick updates on a couple issues I mentioned here a few weeks ago. 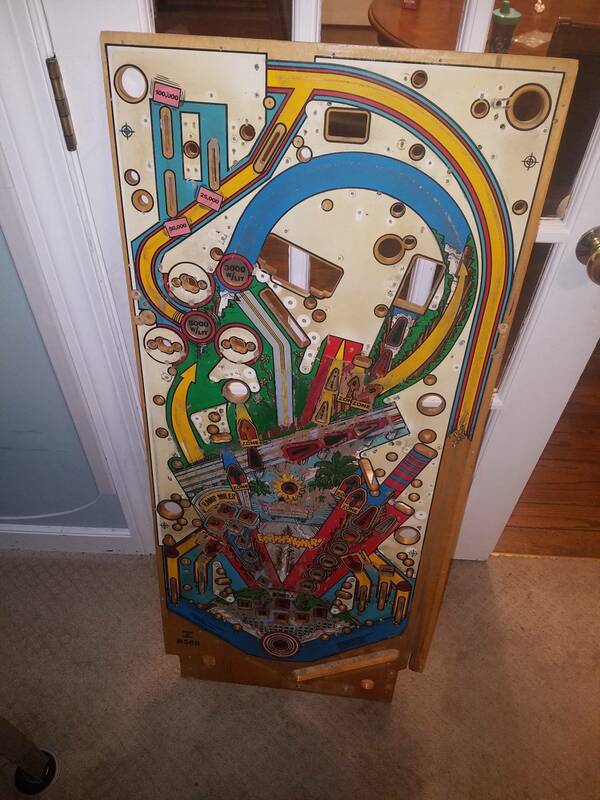 Dumb question: how do you guys solder coils directly below the playfield? I've been trying to redo the solders of my right flipper coil (on a Taxi, the flipper fuse keeps blowing and I suspect bad solders to be the culprit) but cannot get any decent solder done. Even with the help of someone else, it's freaking tricky to be precise. Note that I'm far from being a soldering expert. 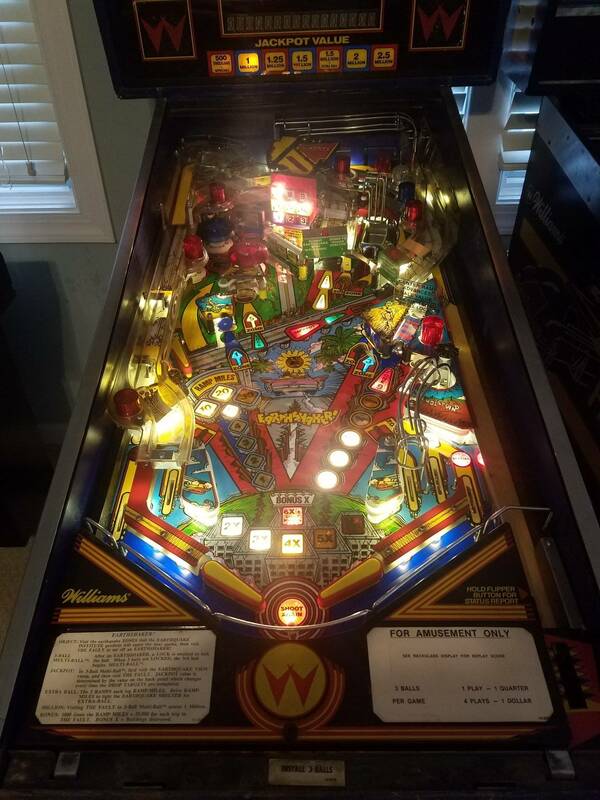 So I ended up rebuilding the whole flipper, incl. EOS, capacitor and coil. 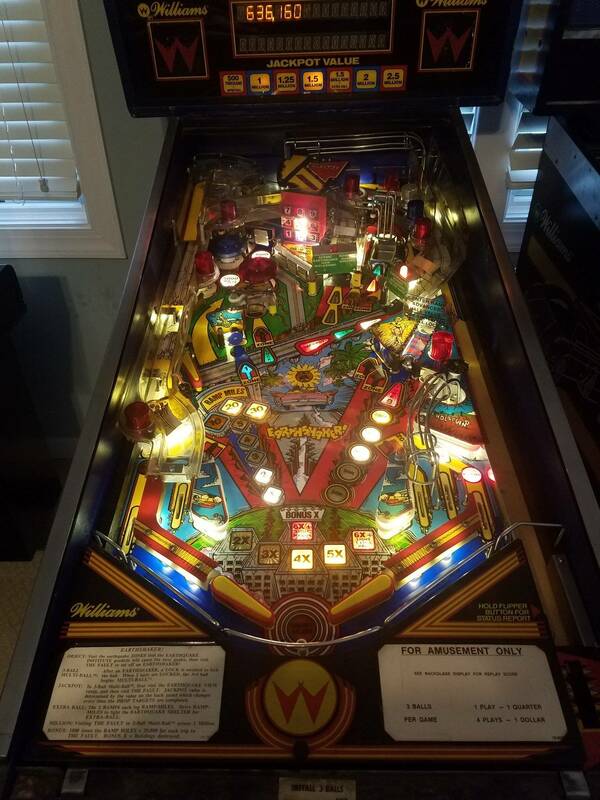 I didn't solder anything under the playfield but from my desk, then used terminal strips for the two wires (soon to be replaced by Molex connectors). So far so good, the fuse stopped blowing. I think the EOS was causing it as grumpy suggested back then. While I was at it I did the fliptronic upgrade following VID's guide. Turned out to be much simpler and cheaper than I expected. Upon taking out the interconnect board, my plan was to fully replace J7 and J9 male and female connectors with trifurcon connectors. J6 I'm not sure, it sounds very painful to do this "looped" wiring (one wire shared by 2 pins) with trifurcon so I planned on just cutting them and use terminal block strips to re-assemble them (not touching the soldered wires which seem to work fine, although yes yes I know it's not the perfect way). Anyway, now that I finally saw the back of the interconnect board for the first time, I don't think I'm up for the task with my beginner's skills in soldering. I did manage to successfully replace a pop bumper transistor once, but that's pretty much all I ever did as far as board job is concerned. Pics are attached. 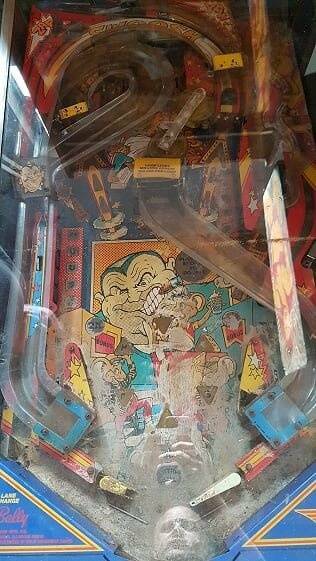 Do you think I can pull this one off or I should send it for repair because the damage level requires expert hands? Unfortunately the news aren't good for this one. I ended up replacing the connectors on the board myself. I thought I did OK but it turned out it didn't fix the GI problem. I'm really glad I tried (thanks chosen_s for pushing me) but I'm just going to send it for repair and be done with it. hmmm... can i say these are... imamaculate !? Anyone know if I can test the special solenoids section of a High Speed (11) in a Cyclone (11b)? I am helping someone fix 2 locked on jets and a sling on their high speed. I want to test this part, after replacing components, before bringing the board back. Ok nevermind, the fuse just blew again. Back to troubleshooting I guess. Maybe I didn't adjust the new EOS properly. Not unless you add a jumper on the back of the High Speed board. 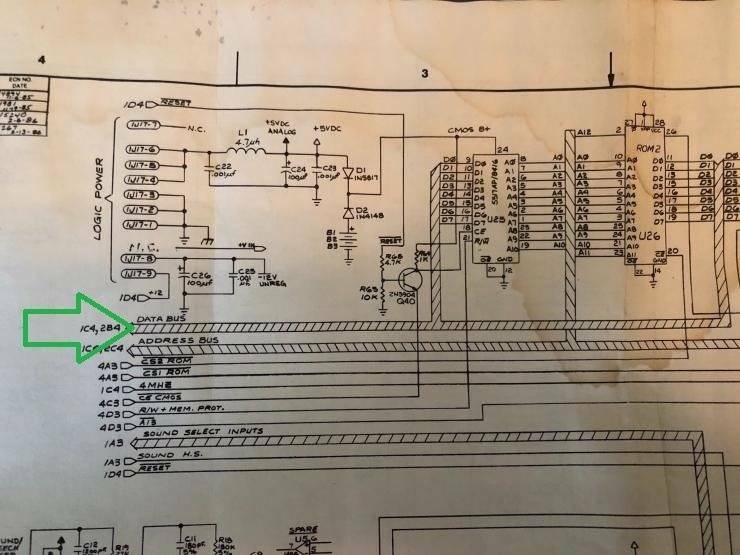 The SS input switch ground connection is different from a 11 to a 11A game. Thanks. Was looking through both schematics trying to figure out if it would work. I will test it in their machine when I get parts in. Can a BR be bad and still test good? 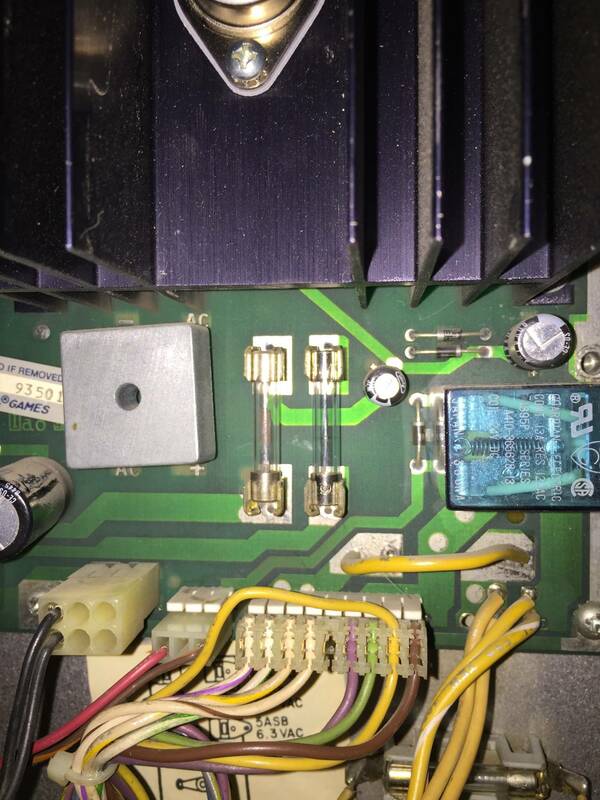 Pinwiki says that if either logic fuse in the power supply board blows, the BR is bad. Mine tests good, but both fuses die in power up. Can anyone tell me if these will work for my ac relay on the aux power board? I already put a socket where the relay was. I tested the BR and got .450ish numbers in diode test mode. You should get open circuit with the probes one way and I'd expect something between .5 and .8 with the probes the other way around. There's 4 diodes in the bridge so you should be taking 8 separate readings. If it test fine, I'd disconnect all the connectors to the MPU, sound, etc leaving only the connections to the transformer in the base of the cabinet and then power up. If it still blows those fuses, there's something wrong on the power board. Otherwise, you're looking elsewhere. I have some 1A, 3A, and 5A circuit breakers that I use for troubleshooting. Considering these are both 7A fuses, I'll head to the electronics store I use and see if they have any 7's. I'm out of fuses too, and I'll get a new BR as well just in case. I only tested 4 ways according to the video I saw. 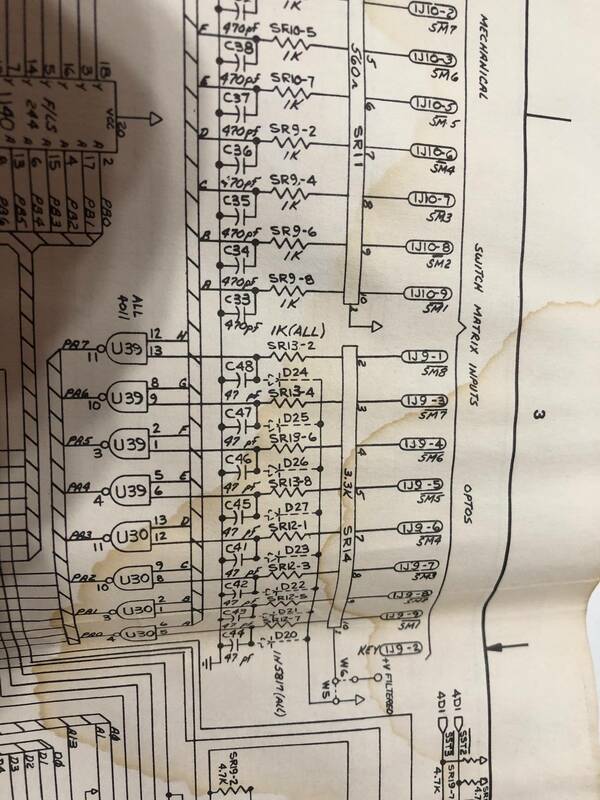 I'll disconnect all the other connections and see if the breakers make it. If they do, I'll add things one at a time til I find the issue. Progress! I made my circuit breakers and started plugging things in. The second item I did popped the breakers. Plugged in everything else and the breakers stayed on. Did this one again and they blew. My power supply board isn’t labeled, aside from starting and ending pins. This one is 1-15, and is the only one this big. Points to being 3J6 in the manual. Goes to the MPU board to provide 5V and logic ground. Hi, haven't read thru posts in club yet, but I have recently got a couple system 11 games. I am in need of an 11A mpu and a rottendog isn't in the budget. How hard is it going to be for me to find an 11A board; even one that needs a little work? 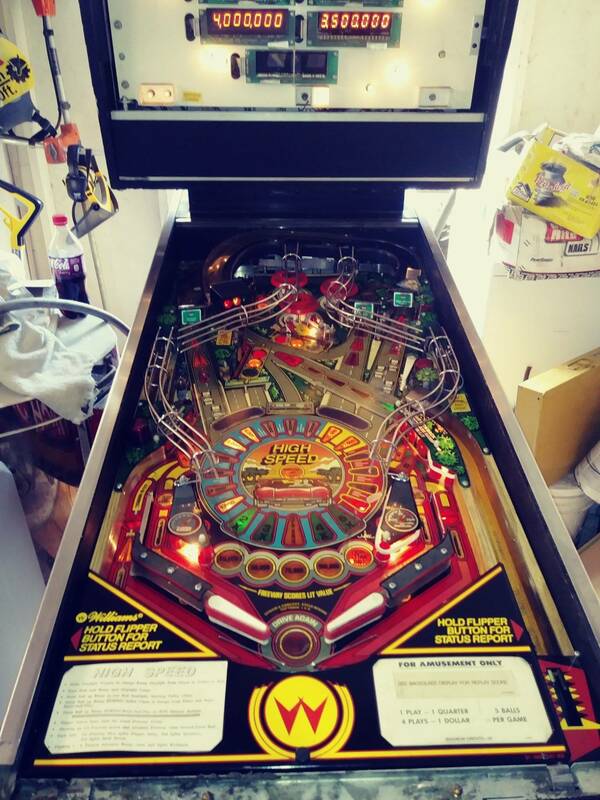 Recently helped a guy revive a pinbot that was in storage for several years. 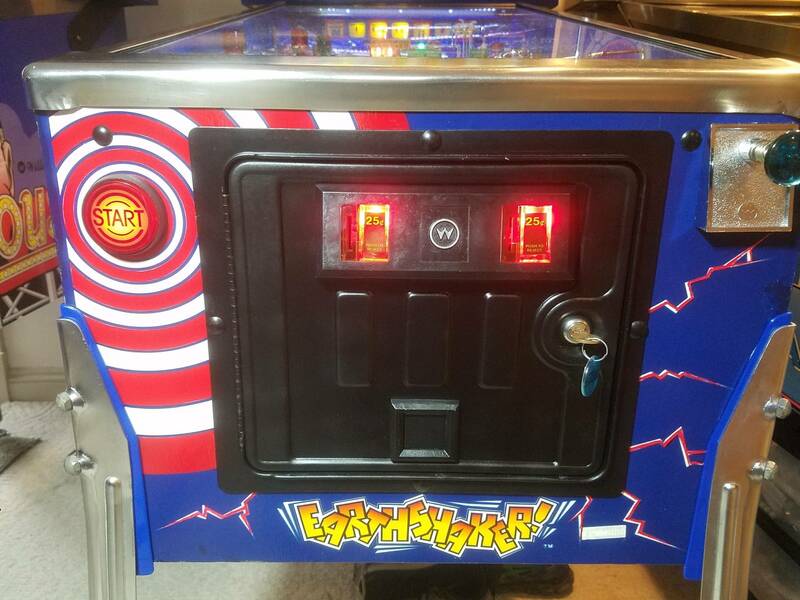 After mpu repair it just needed some TLC and minor adjustments, etc. Several weeks later its having strange issues as it warms up. First it will reset when pressing the start button. Wait a bit longer but it will start a game but seems to have a hard time detecting some switches. A few minutes later and it will play with no problem. I ordered a cap kit for the power supply but is there anything else I should be looking at? The switch thing I between resetting and playing fine is throwing me off a bit. pacmanretro I recently got an 11A board on eBay for $75 shipped. Haven't dug into it to see what repairs are necessary yet though. Sounds like you found a good price! Hope it is easy board for you to get going. I unplugged everything from the MPU and powered up and the breakers did not blow. I started plugging things back in and 1J15, which is the smaller of two connectors that comes from 3J6, caused them to blow. I was half way done plugging things in, so I’m going to finish that and see if anything else blows. Once that is done I will see if 1J15 does it when that is the only thing plugged in, or if something else also has to be plugged in. Ones I had seen on there lately have a lot of battery leakage/corrosion that need to be dealt with. White residue on the board is a good indication of this. 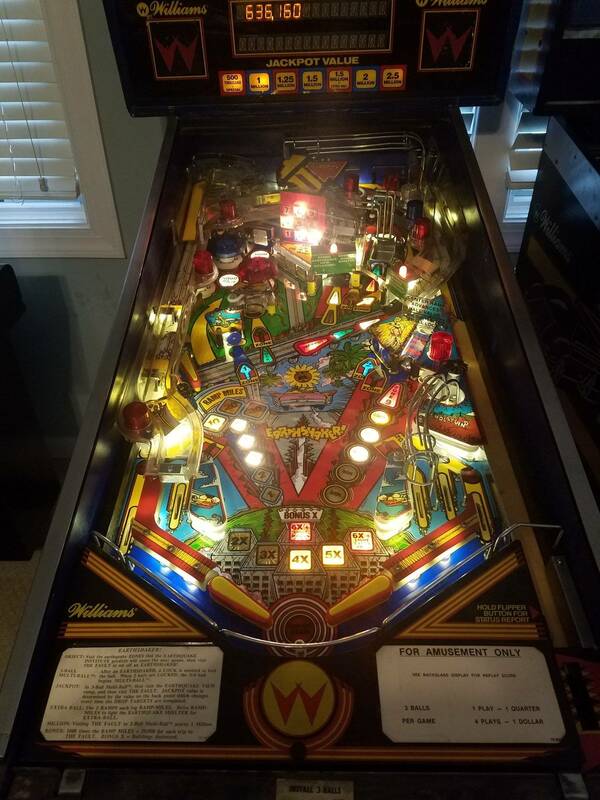 Sorry to interrupt folks, but I have a question regarding 11B board repair. I need to replace a driver transistor and I’d also really like to install NVRAM while I’m at it. 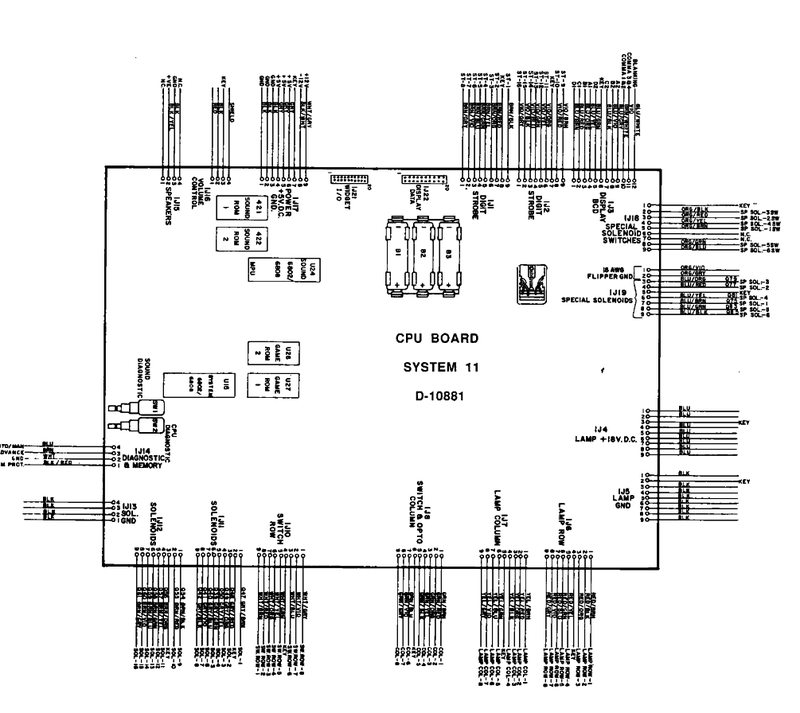 I have pretty decent experience working on system 3-7 boards, but the last time I worked on a system 9 board, I’m guessing my iron was too hot and lifted a trace. How sensitive are System 11B boards? I’ve since upgraded my soldering equipment to a good quality temperature controlled one, but I’m pretty nervous. What temperature do you guys work with? Any tips? 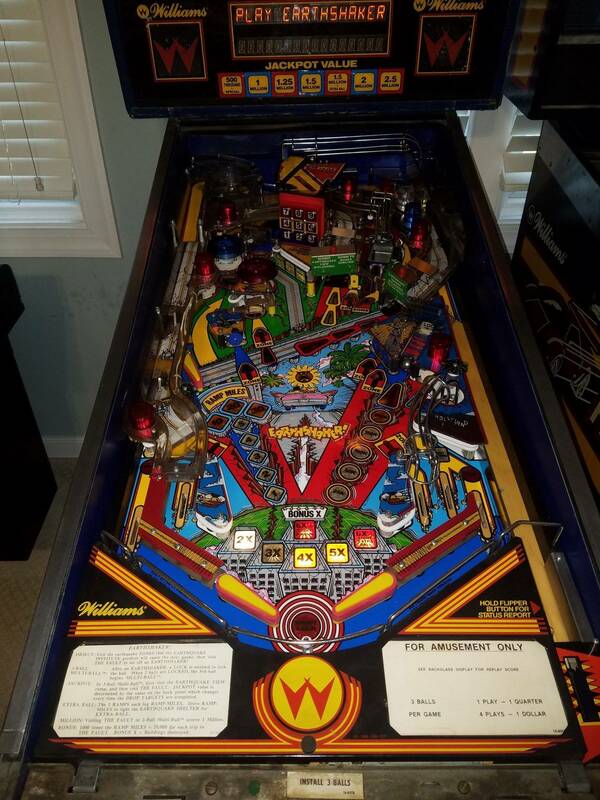 I used 321 C on my Pinbot board to remove RAM/install machine sockets... I had a little issue with one through hole lifting, but was able to save it. They're awfully thin, but you can get it done. I learn more every time I do work. IMO 3-7 is much easier due to the size of the traces. 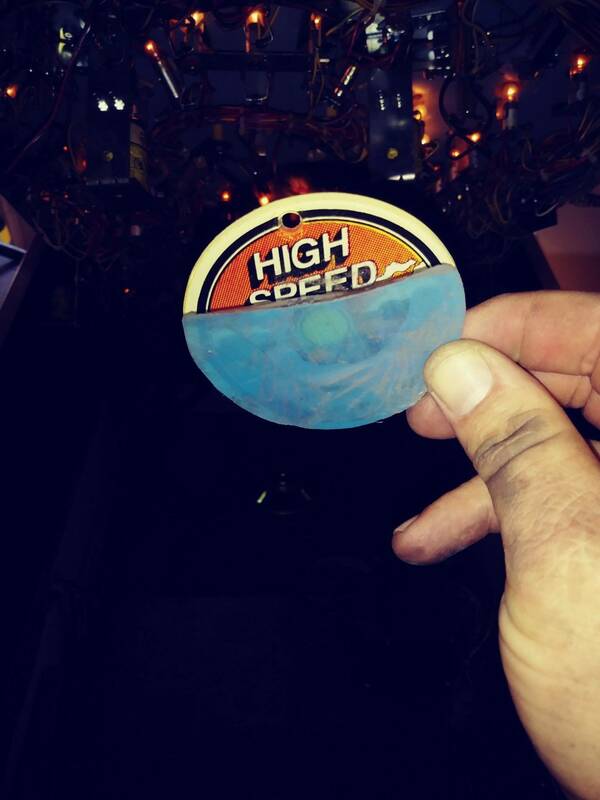 Hey guys, I made a fun little 80s pinball machine bracket to duke out the top 64 machines of the 80s. Most are from the pinside rankings of 80-89 but I added a few others that I prefer too. Have fun! Here’s another one for 90s games. Have fun! Nope, 1J15, which was my error. What I had plugged into there belongs on the sound board. Once that was corrected and everything plugged in the game was happier. 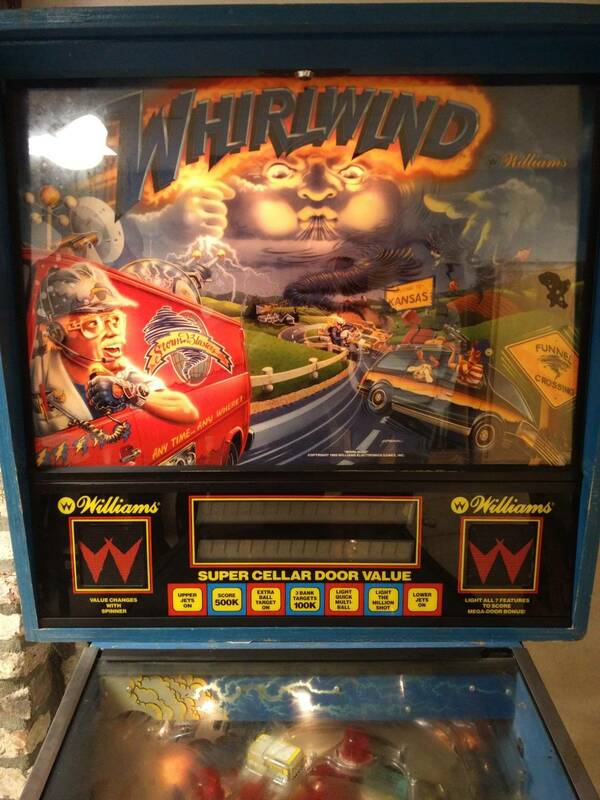 One time it powered up and all segments were on. While researching that, the high voltage fuse blew. Didn’t know that, but the displays had gone out, so I power cycled it and no displays, but a “1” in the MPU meaning the U25 RAM wasn’t working. Turned it off to research the display, which is when I found the fuse. New fuse and MPU boots fine and the displays are back. I have no idea why all segments were locked on, or why the U25 error was showing, but it is working now. 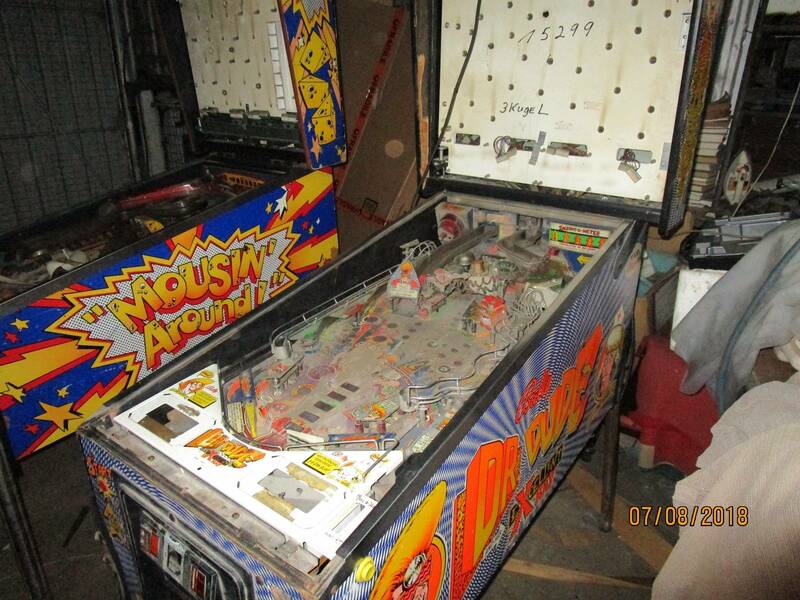 Have to put some playfield parts back on before I can play it, but with 3 in the trough a game will start. Woot woot! My Space Station occasionally does the same "all segments on" thing. I quickly flick it off, wait a bit, and turn it back on and it's fine. I realyl should track it down, but it's super intermittent. If you figure it out, PM me. Actually, grumpy might recognise that symptom off the top of his head? This high speed is going out on location, so if I could track that issue down I’d be much more comfortable. Have you changed C-30 yet? Nope. I'll put it on the to do list? U-41 and or U-51 may not be getting a long enough reset pulse during power up sometimes. This is just an idea, not a proven fact by me. Here is one for High Speed. Putting LED flashers in and they are staying on at all times. Something locked on? You need to remove the warming resistors. Just an announcement to let you all know that I plan on reproducing an improved spinning wheel (p/n 03-8161). I'll also be reproducing the blue shuttle ramp for Cyclone and other parts are planned as well for the future. If you got any request for future reproduction parts for system 11 games let me know! It could be a metal brackets, a molded part, etc. 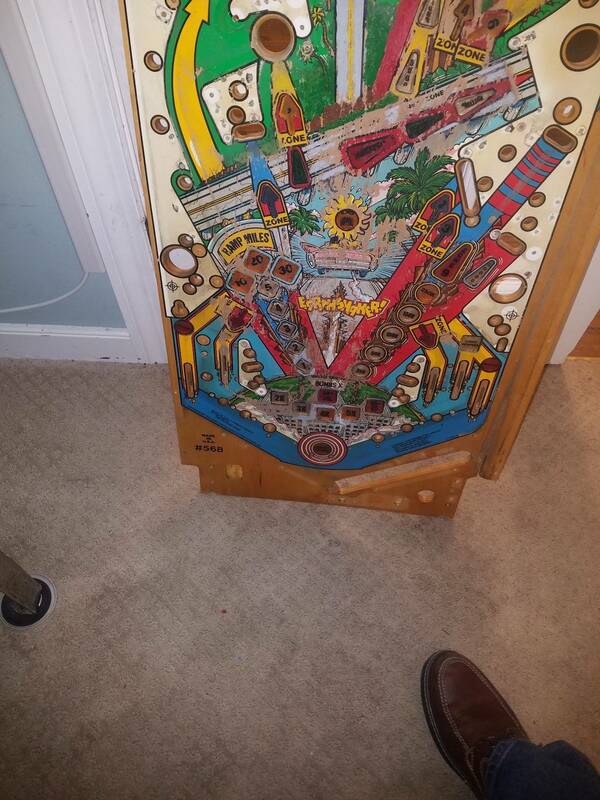 If you can figure out an upper playfield for Space Station I'm sure there's people that would be keen. Ready to inspect closer and diagnose some trouble spots and clean clean clean! Plan to replace all flippers too. Plunge just kind of clunks at ramp start also. Did you open up a new separate thread for this? I was surprised that I could vote all the way through on my own. Seemed odd. I originally posted the 80s one here since it was system 11, but I did make a separate one the next day out in the forum. What do you mean about being able to vote all the way through? Like go from 64 down to a champion?